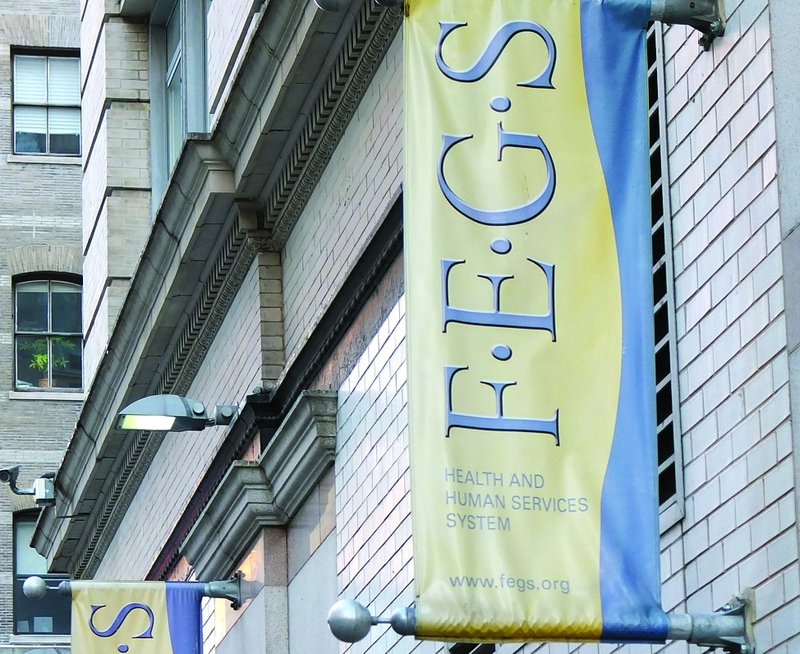 NEW YORK (JTA) — The former chief executive of FEGS is suing the bankrupt Jewish social service agency for $1.2 million in deferred compensation. Gail Magaliff retired in late 2014, shortly before FEGS Health and Human Services — one of the largest social service providers in the United States — discovered a $19.4 million shortfall. Soon after, in late January, the 81-year-old agency, which served a majority non-Jewish clientele, announced it would close. In March FEGS filed for bankruptcy, and UJA-Federation of New York, which had funded several FEGS programs targeting Jewish populations, announced it was providing the group “debtor-in-possession” financing of up to $10 million. Magaliff, who earned a base salary of more than $600,000 in 2012, said in court filings that the $1.2 million had been promised for her “services as a valuable executive employee,” The New York Times reported. She reportedly has asked the bankruptcy court judge to bar FEGS from using the $1.2 million for other purposes. Many of the agency’s nearly 3,000 former employees remain unemployed. In the final two years of Magaliff’s tenure, FEGS revenues fell, 74 percent of its programs were losing money and 30 percent of its budget was allocated for administrative costs, including salaries, the Times reported, citing bankruptcy filings. Magaliff was not the only FEGS executive earning more than $200,000 annually. According to information filed with the Internal Revenue Service for 2012, Executive Vice President Ira Machowsky earned a base salary of $484,000, two executives earned $300,000 to $400,000, and five earned $200,000 to $300,000.